1. Select Printers from the taskbar. 2. 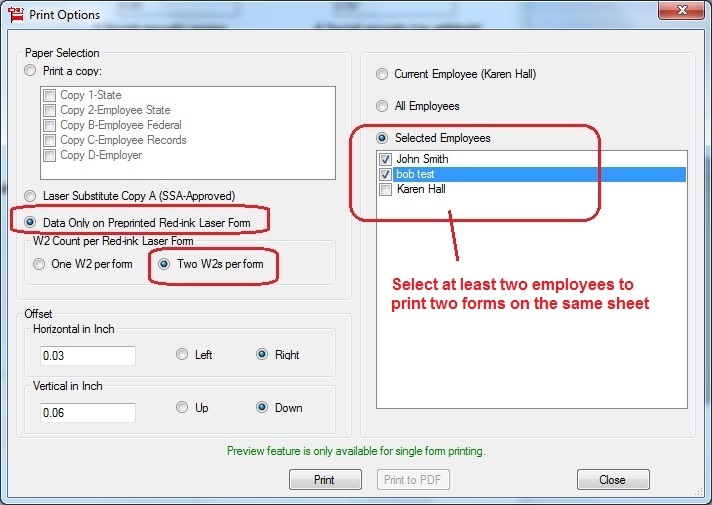 Right-click the printer for which you want to set the default printing preferences, and then click Properties. 3. 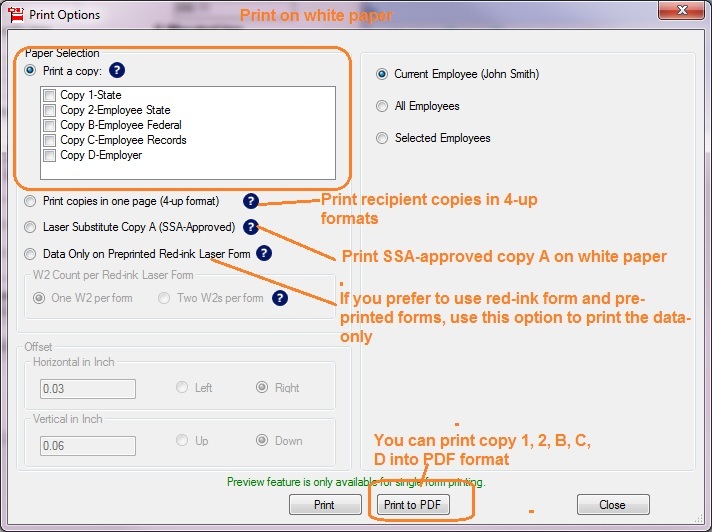 Click the Advanced tab, and then click the Printing Defaults button. 4. 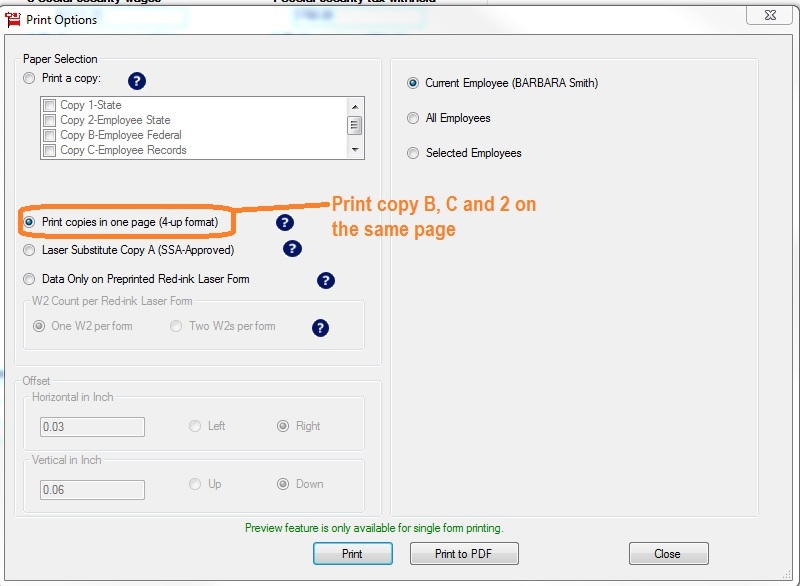 Using the Layout tab, the Paper/Quality tab, and the Advanced button, specify the desired default print settings. 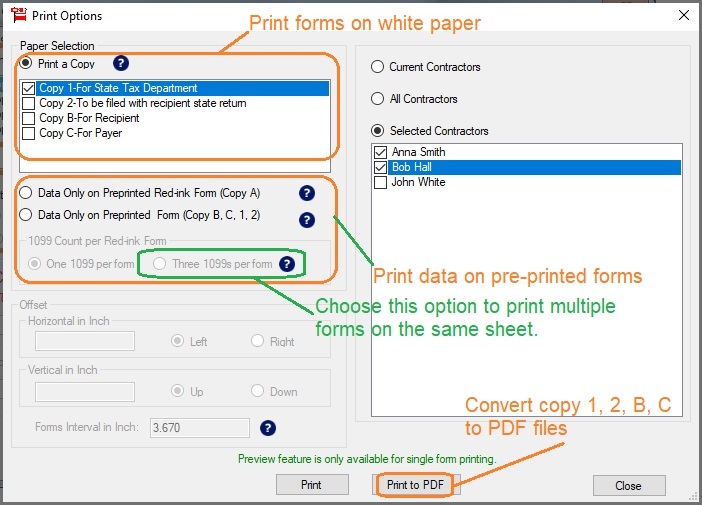 The changes you make will be reflected on connecting print clients. 1. 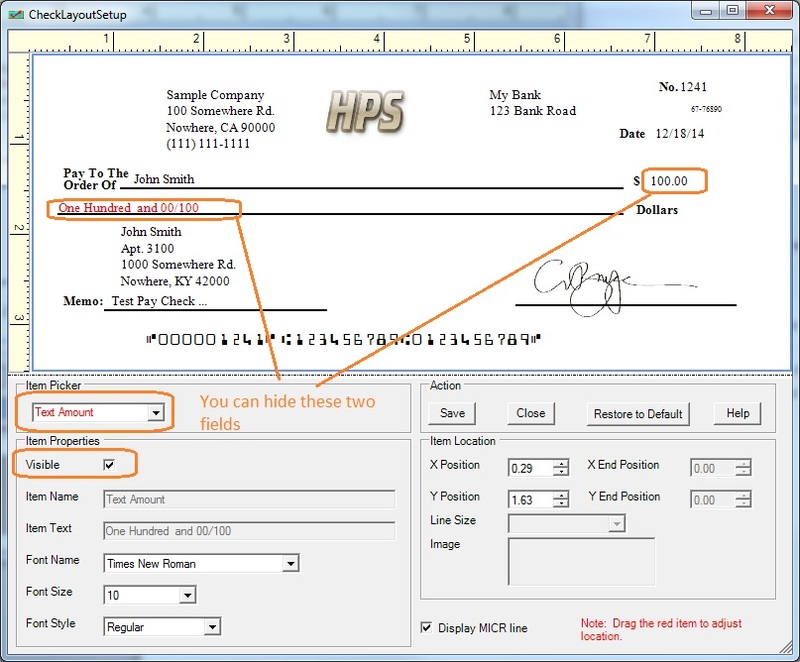 In the Printer Properties dialog box, click the General tab. 2. Click the Printing Defaults button. 3. Click the Advanced Setting button. 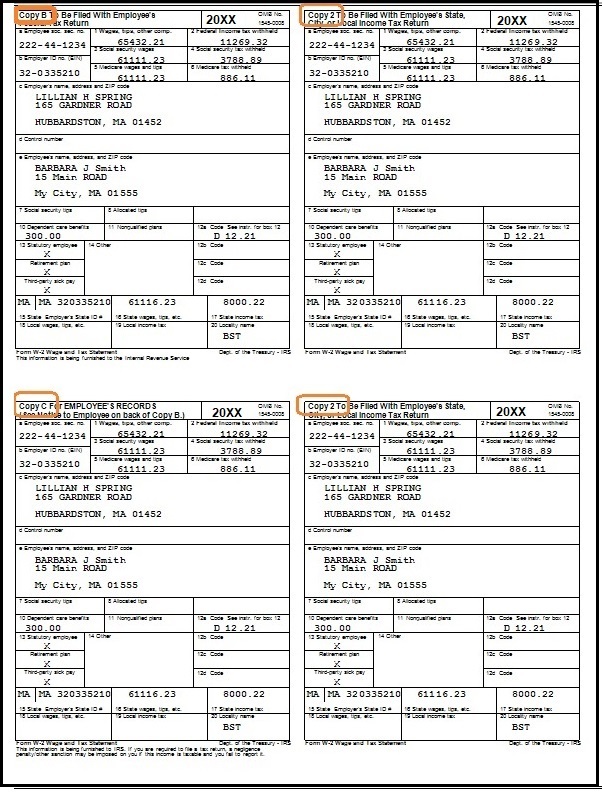 Changes to these properties will be reflected on the local computer. 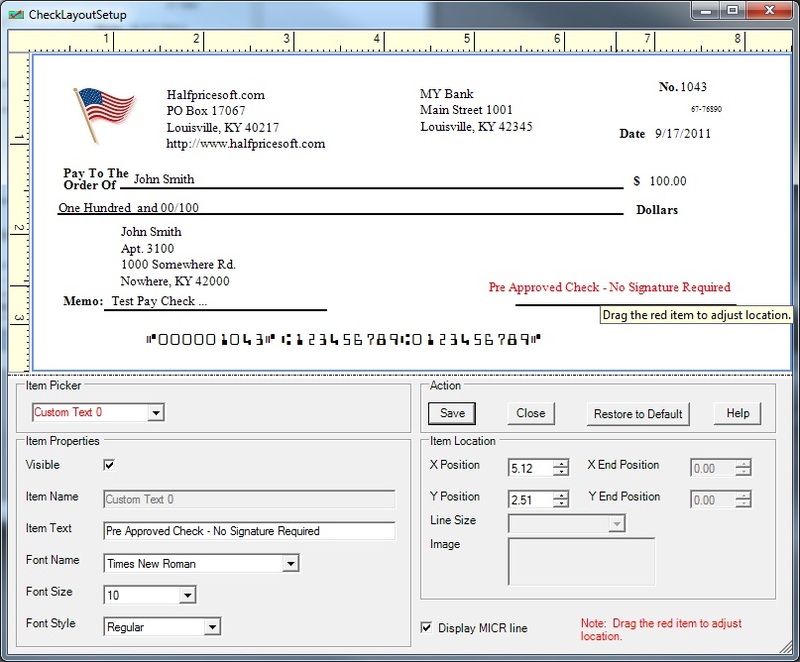 Our software (ezPaycheck, ezW2, ez1099, ezCheckPrinting, ezW2Correction) can import data from .csv file. 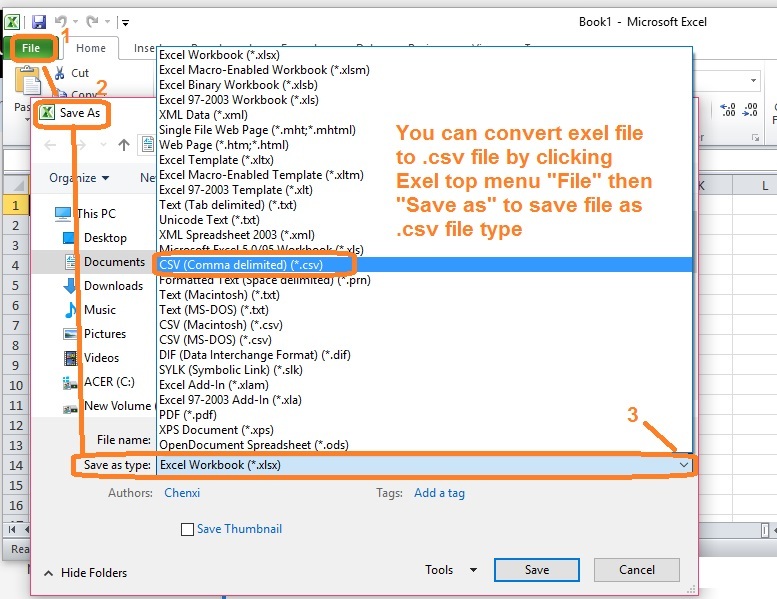 If your data is saved in Excel file, you can convert Excel to .csv file easily. 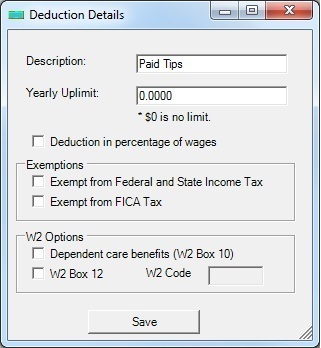 - Clicking Excel file top menu "File", then click "Save As"
- Then save file as .csv (comma delimited) file. Some Windows 7 users connected us because they could not register the key successfully. Usually it is caused by permission settings. 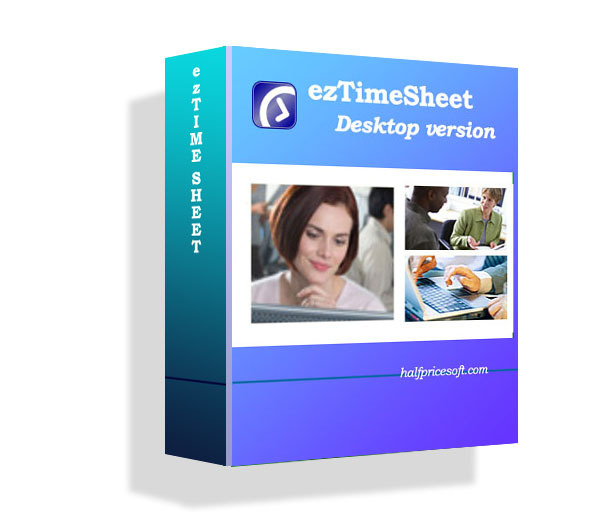 - Select the shortcut of this software from the desktop, and then click the right mouse button. - On the pop up menu, click the “Properties”. Then try to enter the key again. 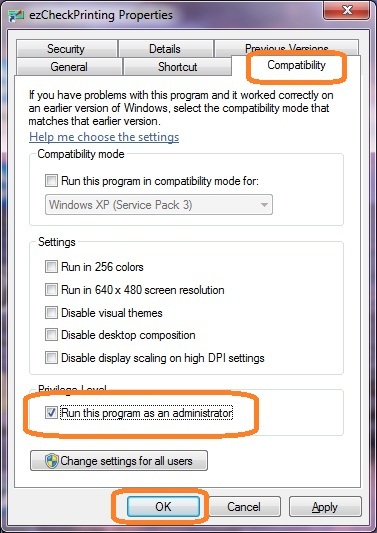 If it works, you can go through the above steps to uncheck “Run this program as an administrator” option. 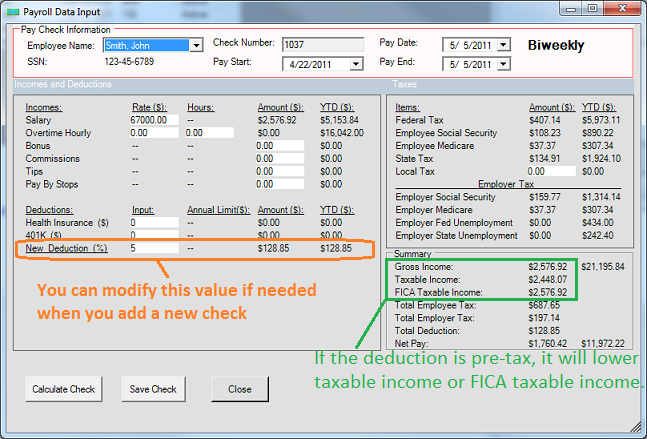 - Click OK button to save change. How to grow your client base as a single-person operation? 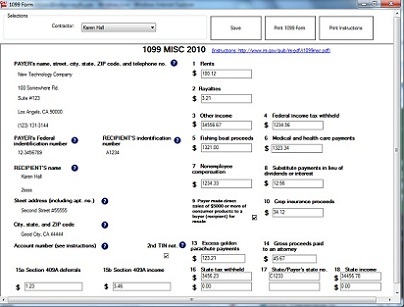 annual sales in excess of $6 trillion. However being a small business owners is not an easy job. Are you trying to run your accounting, finance, administrative, marketing, operations, and customer service departments during a 24 hour period each day? Are you feel tired of this One-man-show? So you may like the following article I just read this morning. Hard to grow your client base as a single-person operation? 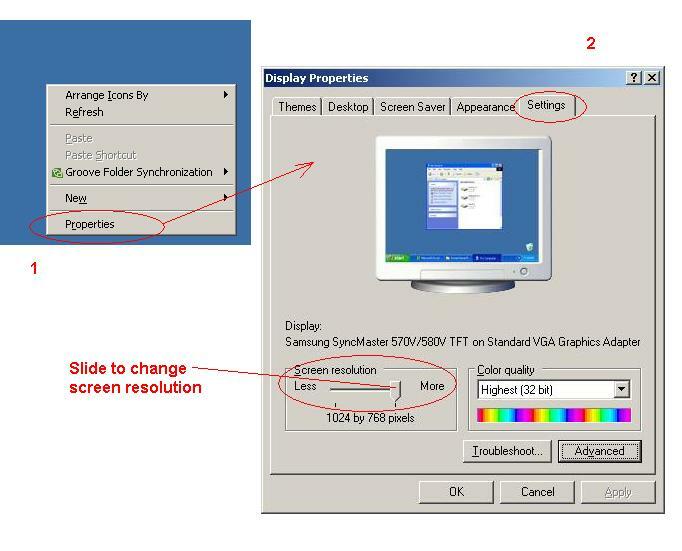 How to change your system time and date display settings? 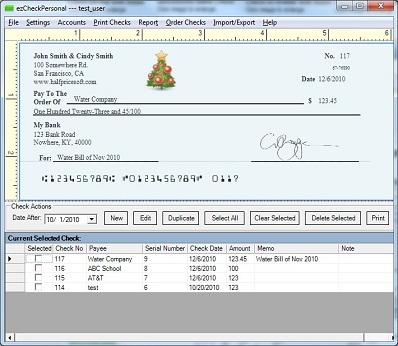 ezPaycheck payroll software, ezCheckPrinting business check writer and ezCheckpersonal check writer software are designed for US market. 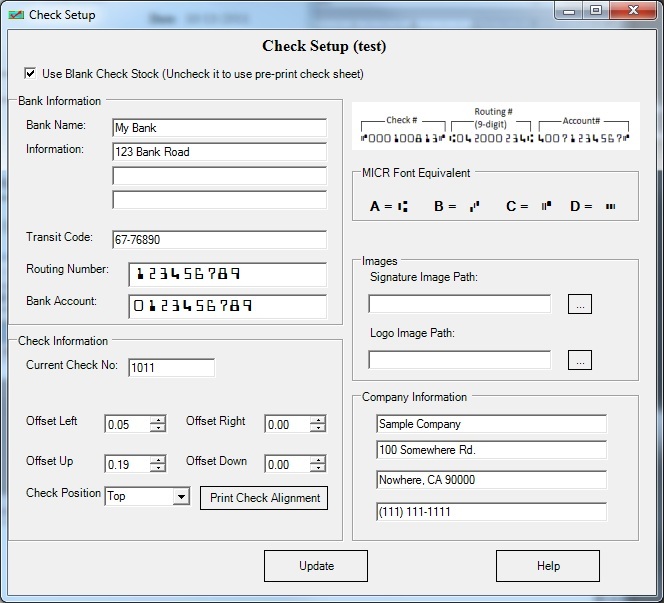 We would like to suggest users to use US date time format when generating a new check. 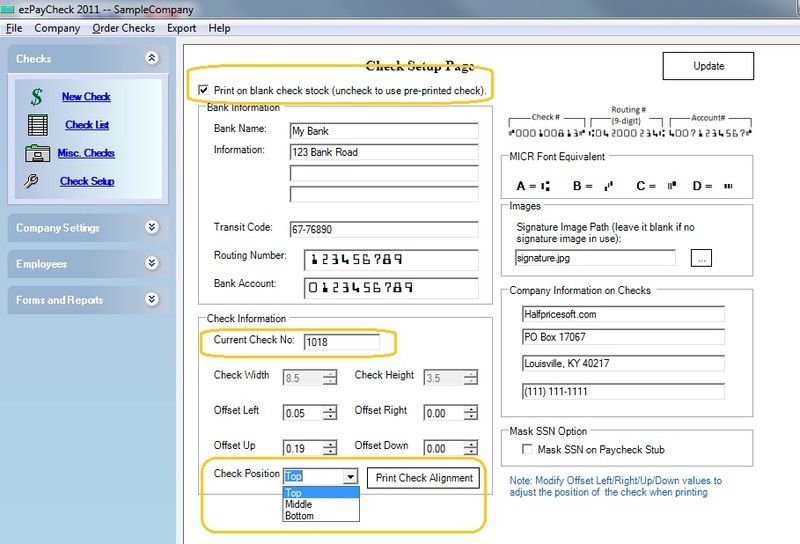 Followings are the steps to change the system date and time settings. 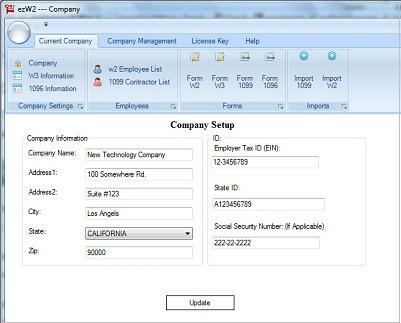 You can use the Regional and Language Options tool in Control Panel to customize the way Windows handles dates, times, currency values, and numbers. 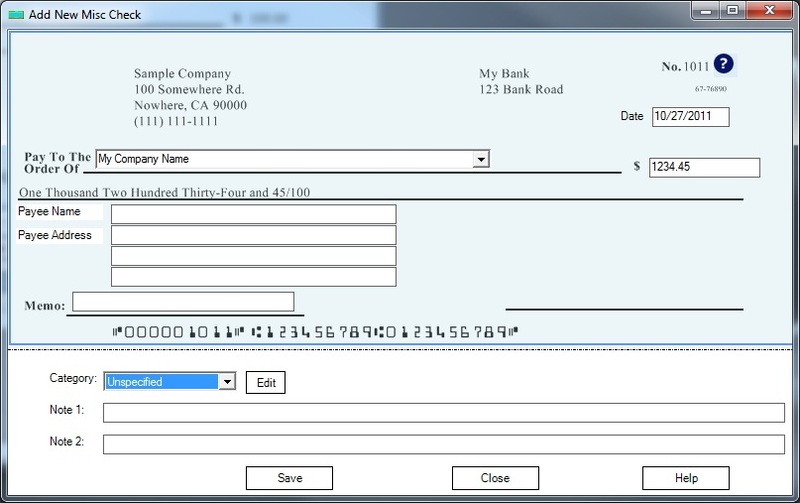 --Click Start, and then click Control Panel. 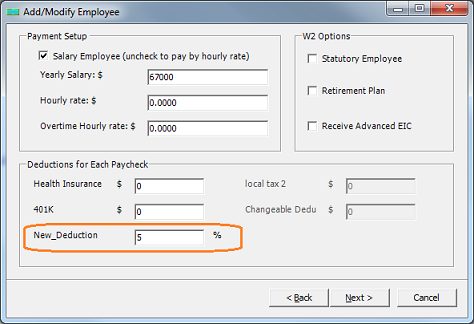 -- Click Date Tab on Customize regional Options. -- Write down your original settings in case your want to roll back. 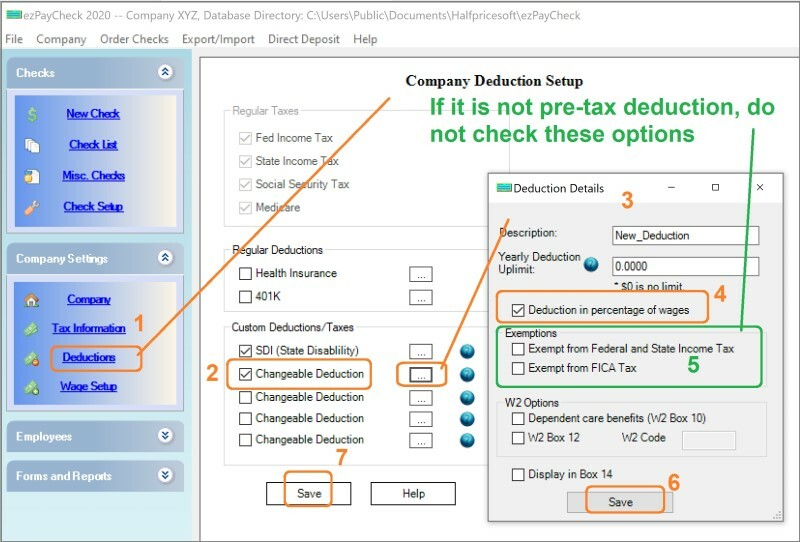 -- change the short date format to M/d/yyyy. -- Click OK button to save your changes. 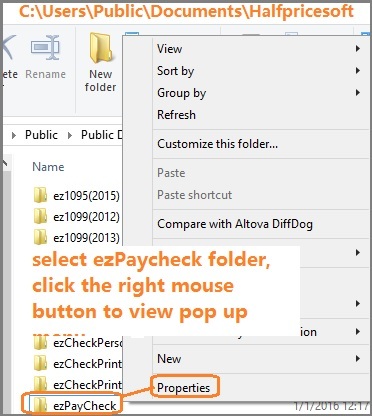 One user contacted us today on how to create a shortcut of ezPaycheck payroll software on desktop because he deleted it by mistake. 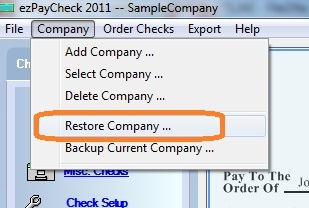 Our support team think maybe other users need this tip too. 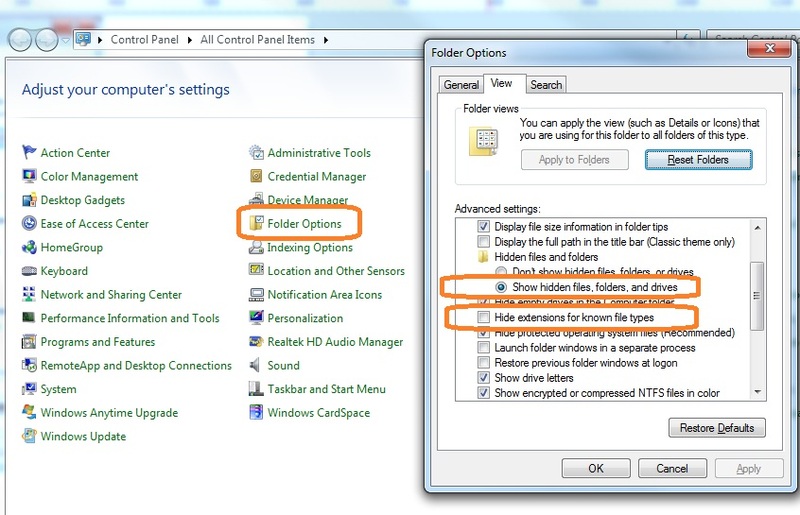 Following is the easiest way to create a new desktop shortcut for a program or file in Windows envrionment. 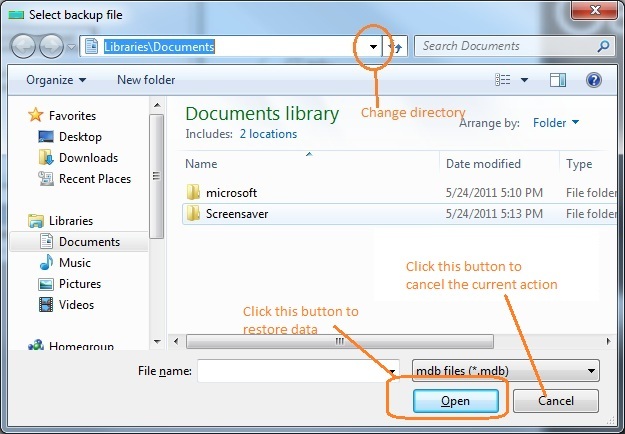 Rght-click an open area on the desktop, point to New, and then click Shortcut. 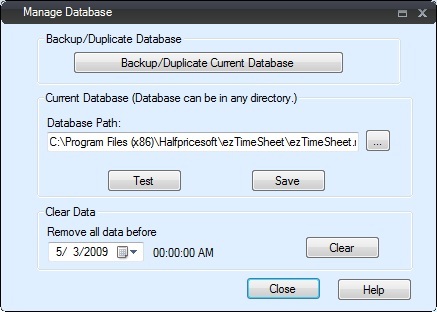 Locate the program or file to which you want to create a shortcut, click the program or file, click Open, and then click Next. Type a name for the shortcut. 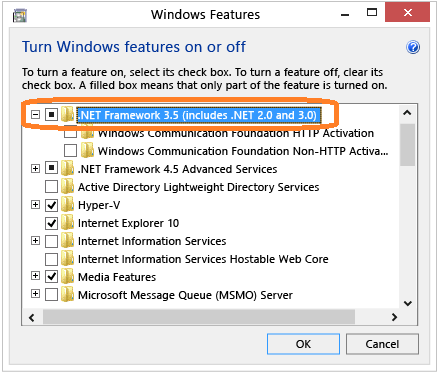 If a Finish button appears at the bottom of the dialog box, click it. 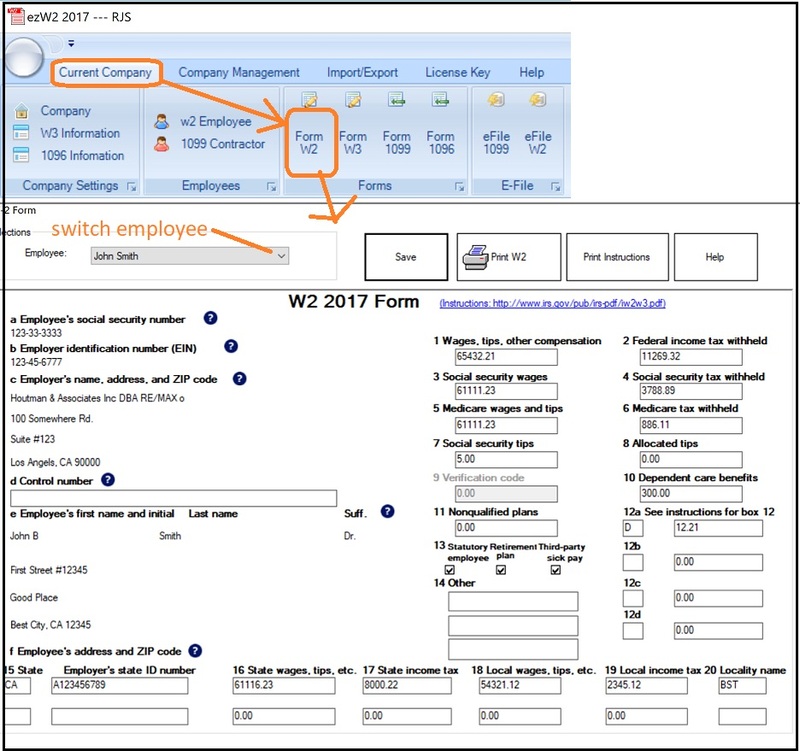 If a Next button appears at the bottom of the dialog box, click it, click the icon you want to use for the shortcut, and then click Finish. 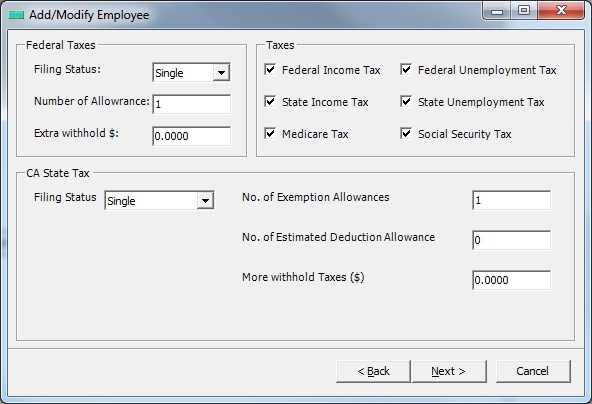 Your payroll tax or check data is important, then you should keep them safe and security. 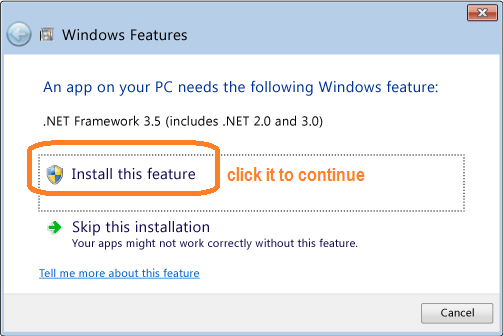 However, if you don’t have the habit of locking your PC manually then I seriously advise you to turn on system auto lock feature. 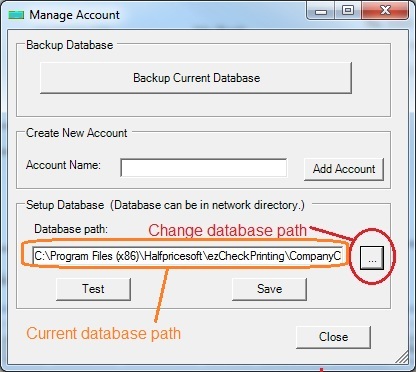 Micrsoft Windows system has password protect option in screen savers. If you have enabled this feature, the system would automatically lock itself as soon as the screen saver comes up. On resume, you will be asked for the password before you can enter. 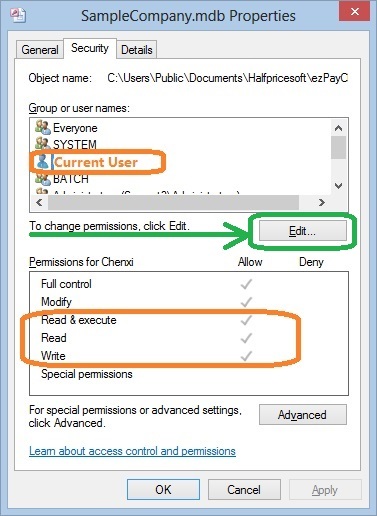 1) Right click on the desktop -> Personalize -> Screen Saver. 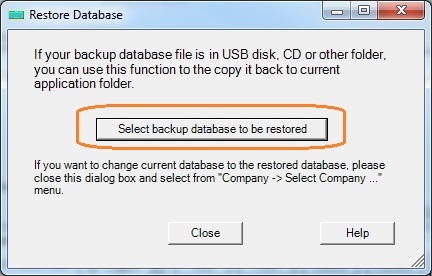 2) If you are using Vista, check the box which says ‘On resume, display logon screen‘ or else in Windows XP this would be ‘On resume, password protect‘. 3) Save and close. 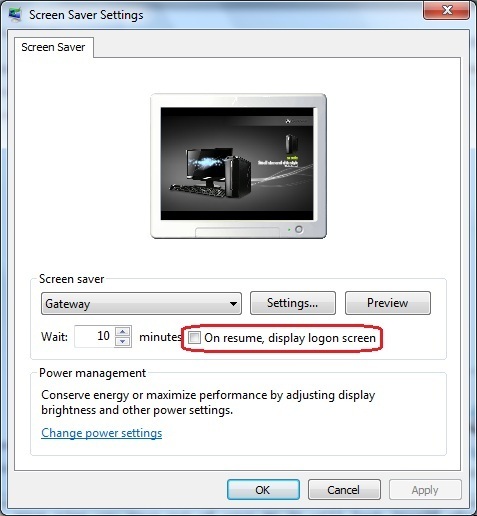 Next time you move out of your PC it will lock itself after the time you have mentioned in the screen saver settings.